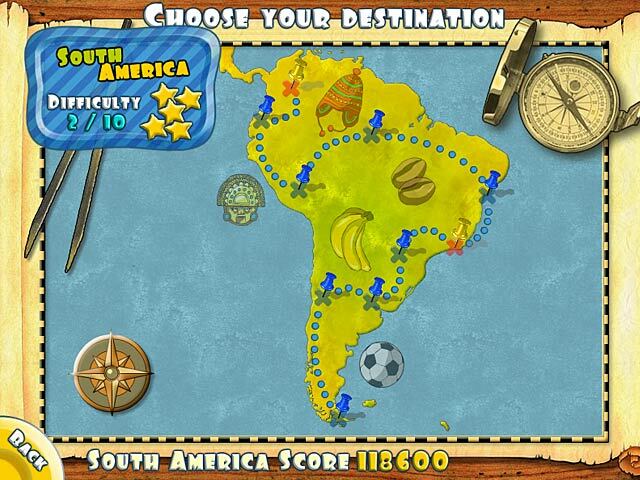 Follow John and Mary as they travel around the world and solve exciting matching games! 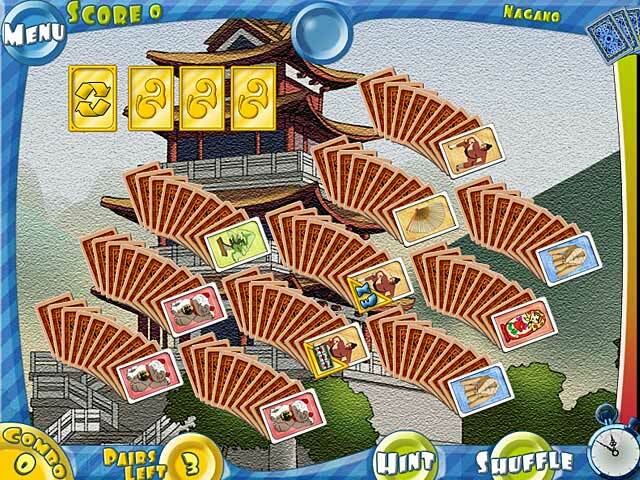 Collect tons of souvenirs!Match cards around the world!Join John and Mary as they travel around the entire world solving exciting levels by matching souvenir cards. 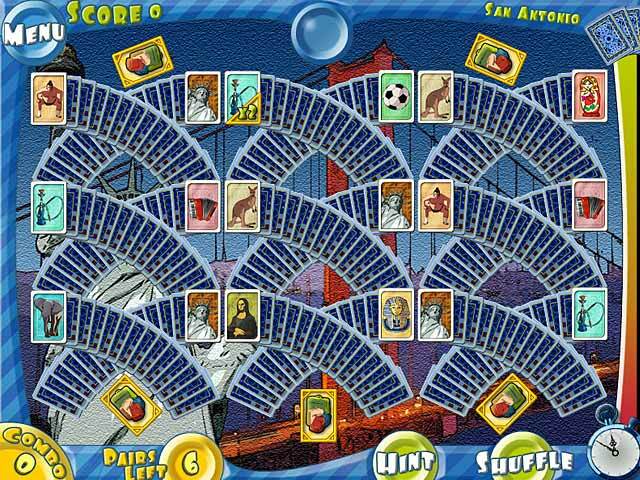 This Memory game lets you learn fun facts about each of the cities you visit, collect tons of knick-knacks, and send postcards to all of your friends and family back in America! Use your memory as best you can to progress through their travels. Will you be able to unlock them all and learn all about John and Mary’s Memories?